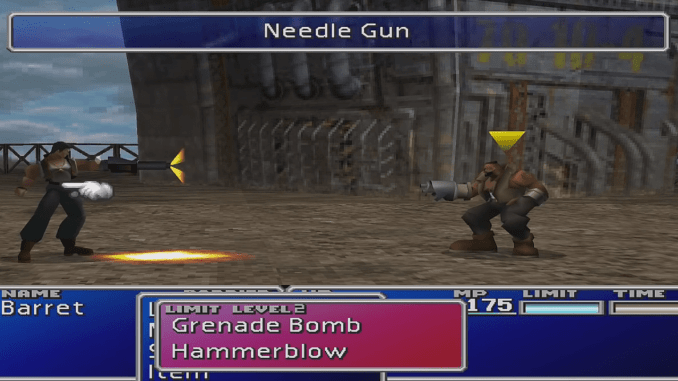 A boss guide for Dyne in Final Fantasy (VII,) including boss stats, attacks, and strategies on defeating it. Deals damage to one opponent. This is Dyne’s main attack. 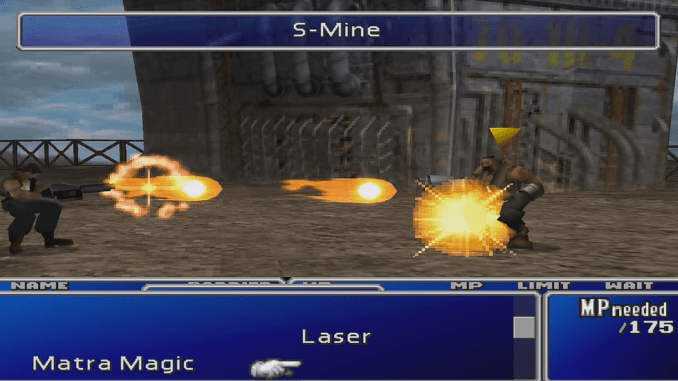 A slightly more powerful attack than Needle Gun, S-Mine also deals damage to a single party member. Dyne often uses this attack when his HP is between 75%-50%. This is Dyne’s ultimate attack. 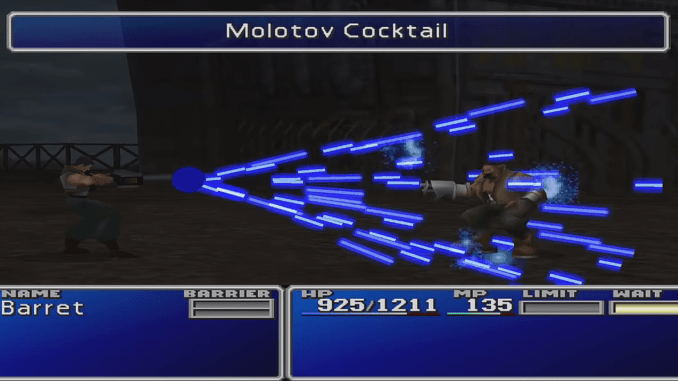 It can deal damage to all party members, but Barret will be the only member in your party during the battle. The boss uses this whenever his HP is below 50%. There is also a 50% chance that Dyne will use this attack before dying. 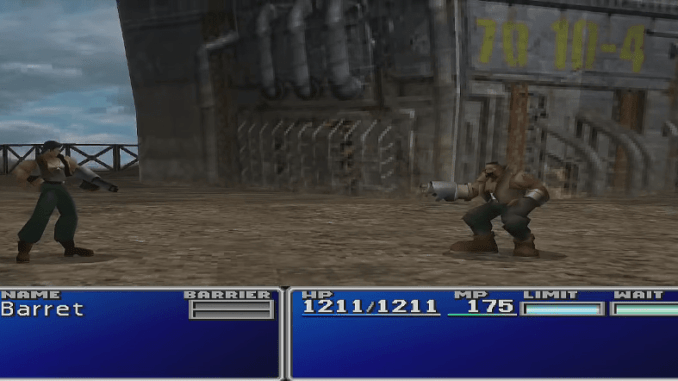 Barret will battle Dyne solo. 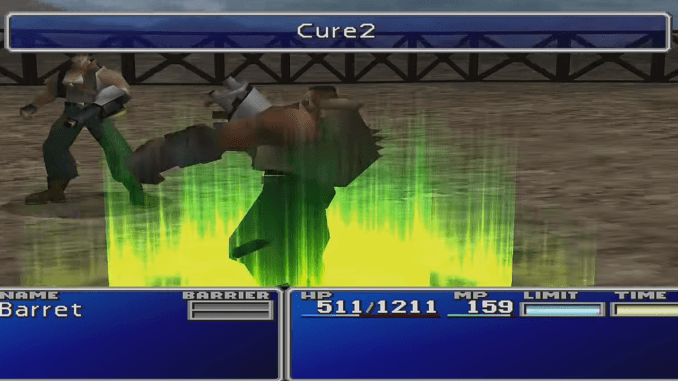 Make sure you equip Barret with a Restore Materia before fighting Dyne. Use Limit Breaks, but not Hammerblow, to best down the boss’ HP as quickly as possible.